Unlike the US and UK, the Pakistani Army used a drone to kill enemies on its own territory. 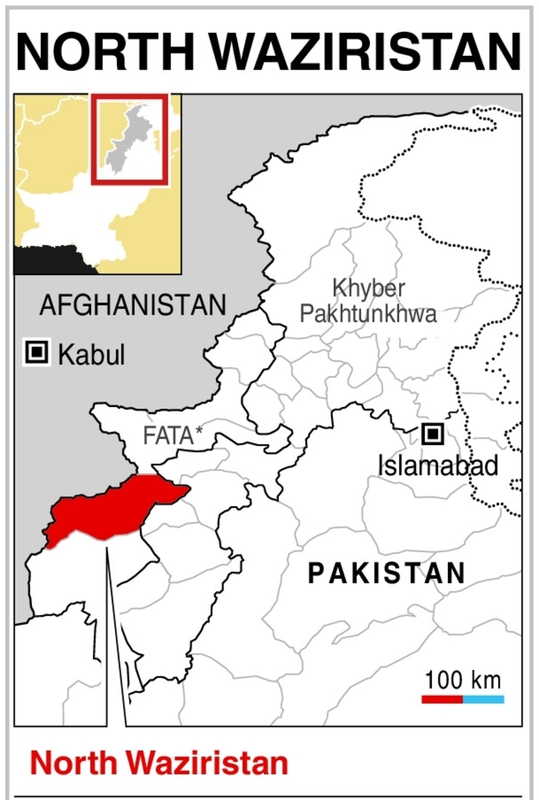 The strikes were part of its long-running campaign to pacify Waziristan. 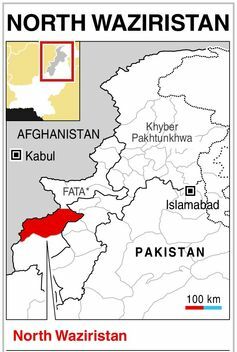 For years, the government of Pakistan has come under intense pressure from the US to launch ground offensives in its tribal regions to stem the flow of fighters into Afghanistan. It has suffered heavy casualties doing so. The toll to militant groups – more than 3,000 were killed from this offensive in Waziristan alone – has been high. In the future, drones could be an attractive tool for a Pakistani government eager to please the US but also wary of risking blood and money on ground operations. It may also begin to use armed drones in ways that rattle its neighbors, such as India and Afghanistan. That could lead those governments to begin a more aggressive effort to develop and deploy their own drones. Ultimately, this drone strike is noteworthy more for what it represents than for its consequences within Pakistan. On one level, it shows that the drone war is expanding in unexpected ways. 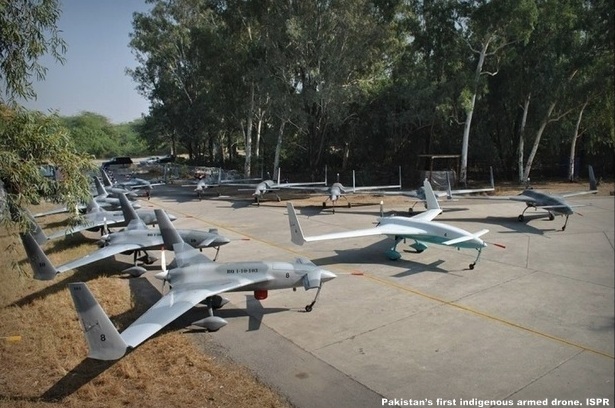 Few had predicted that Pakistan would be the first state outside the West to use a drone for a targeted killing, especially given the hostility that many Pakistanis had toward US drone strikes. Fewer still would have expected the relatively muted domestic reaction to Pakistan’s first-ever drone strike on its own territory. This fact alone suggests that much of the political controversy over drones in Pakistan derives more from the US violating its sovereignty than from the technology itself. If homegrown drone wars are political palatable, Pakistan and similar governments may find that launching targeted killing programs is a workable, even popular, solution to long-running insurgencies and civil conflicts. On another level, this strike shows the influence of the precedent that the US has set in using drones for targeted killing. This should give Washington pause. As I argued in a recent journal article, the permissive policies adopted by the Bush and Obama administrations have been predicated on the assumption that the US alone had the sophisticated technology and bureaucratic infrastructure to conduct targeted killings. The Obama administration has underestimated the risk that other governments would follow American precedents with drone strikes. This strike – which clearly took many experts by surprise – shows how faulty these assumptions were. At a minimum, Pakistan has demonstrated that access to American technology is not necessary to conduct a targeted killing. China’s drone market is booming. Its largest suppliers have no scruples about selling armed drones to countries with abysmal human rights records. If China continues to sell armed drones and convertible surveillance models with abandon, the US will soon face a world in which other states are following Pakistan into the targeted killing club, replicating many of the policies that the United States has embraced over the last decade. Given this risk, it is crucial that Washington reconsider its own permissiveness over targeted killings and adhere to stronger limits on this practice. The US should also consider engaging in an international convention to regulate the sale and use of drone technology to prevent the global spread of the practice of targeted killings. If it does not, it will soon find that the club that Pakistan has just joined will become crowded with enemies and near-enemies, all of whom will use drone strikes in ways that the US does not approve. A world in which drones and the related practice of targeted killing spreads unchecked is one that the US should resist. Even if the US has to reverse or limit its own targeted killing policies, it is better off doing so than standing by as this world comes into being and the strategic advantages that the US currently has with drones slips away.